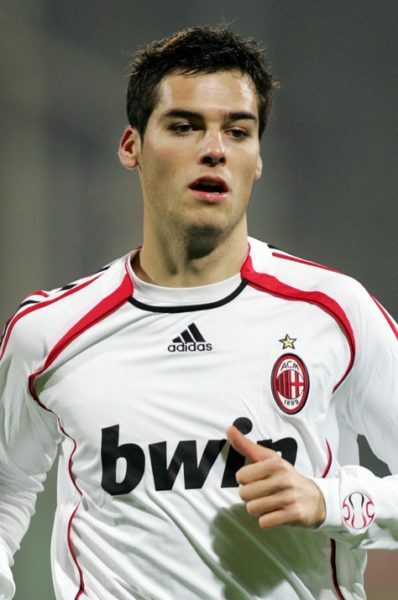 Yoann Gourcuff is a French professional footballer. He is the son of Marine Thalouarn and Christian Gourcuff, a football coach and player. son of Marine Thalouarn and Christian Gourcuff, a football coach and former player.